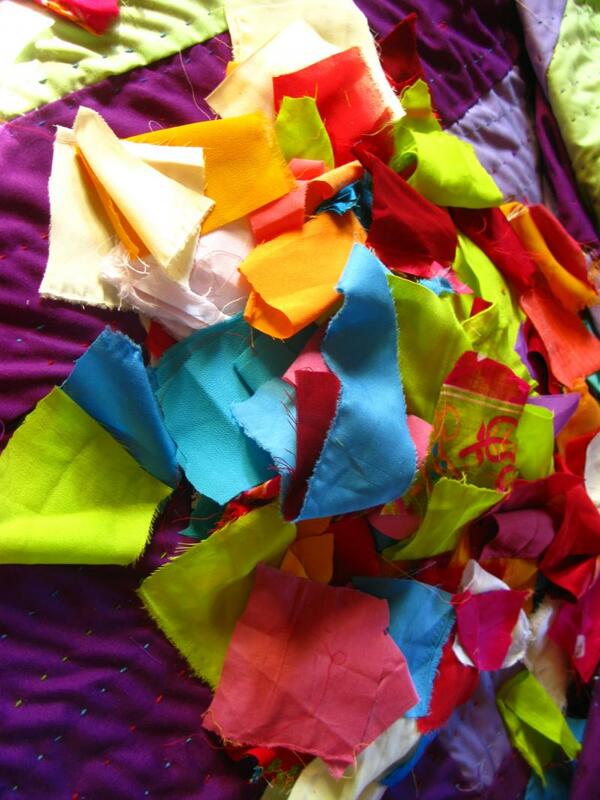 This is where you can become part of the Quilts for Kids community! 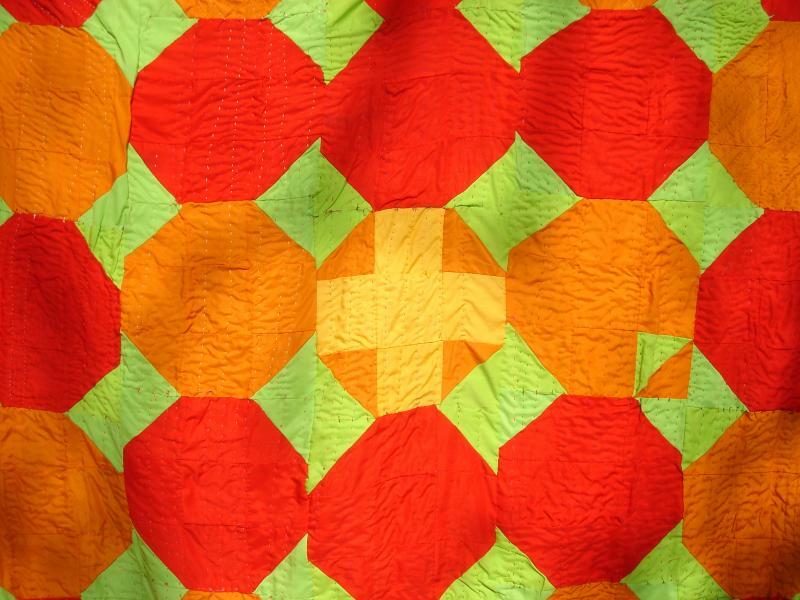 If you would like to buy a quilt, sponsor a child, or just make a donation (much needed!) to this little project, please click on one of the PayPal links below. If you have any questions about Quilts for Kids, or anything we do, please contact us our email address below. Click here to buy a quilt of your very own! Each quilt costs only USD$190. 100% of that money will go to support the education of a child from the begging camp in Kathmandu. Please select a quilt from the inventory, note the item number of the quilt, and click here. Your quilt will be shipped from the USA. Click here to send a begging child to school! 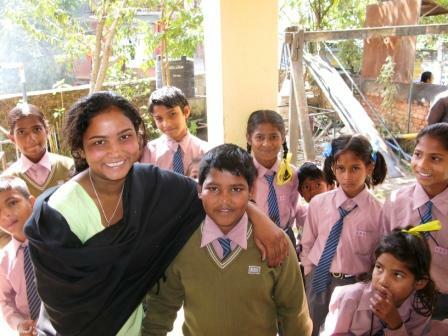 The cost of sponsoring a child for one year, at the Kumari Elementary School, is only USD$190. 100% of your donation will go toward enrollment, school books, supplies and uniform, shoes and a backpack for school! Click here to make a donation of any amount to support the women who make these beautiful quilts! 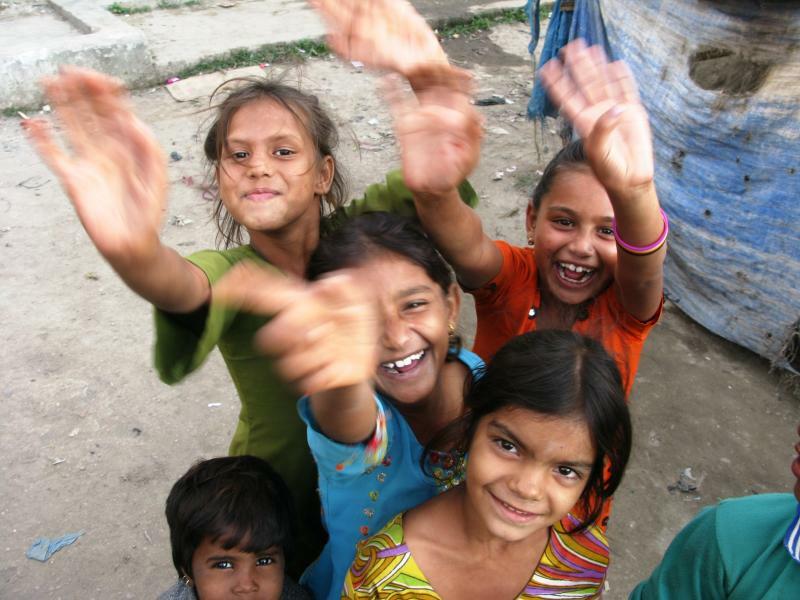 100% of your donation will go to provide salaries for the women and to purchase cloth, batting, needles & thread and all the supplies necessary for their work. Quilts for Kids is a 501(c)3 registered non-profit organization in the USA. Copyright Quilts for Kids Nepal. All rights reserved.